I'm interested in the following property: House for sale for €220.000 - Bruanestraat 103, 8800 Roeselare. The electrical installation is completely renewed, just like the façade will also get a new look (white / black). The largest works will be finished at the beginning of March and there will be a possibility to visit. Do not hesitate and contact us for more info +329... Show number. How expensive is a house in Spanje? Evolution of the average price for a house in Spanje over the last 44 years. How would you rate Spanje? The Realo Estimate is the estimate of the market price of a property. 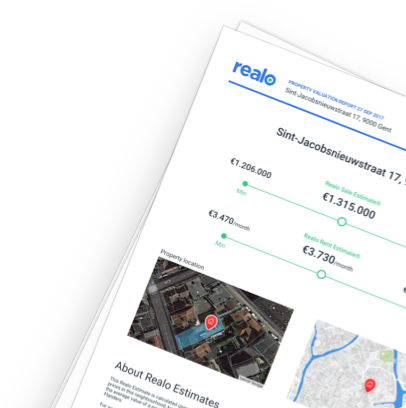 A sale/rent estimate for Bruanestraat 103, 8800 Roeselare is available now. 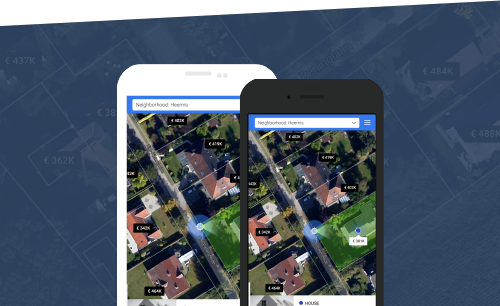 You will be Enter your email and get notified of new properties that match the following criteria: houses For Sale with 3 to 5 bedrooms between €190K and €250K in and around Roeselare.